If You Were Me and Lived In... Italy Book Tour! 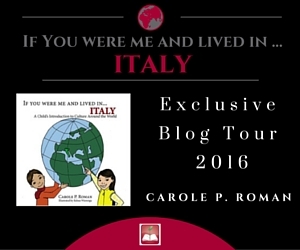 Join author Carole P. Roman as she visits the Republic of Italy. Learn what it is like to live in Rome, see the famous architecture, celebrate a favorite holiday and discover popular names for both boys and girls. Be fascinated with it's diverse and rich history and colorful traditions. 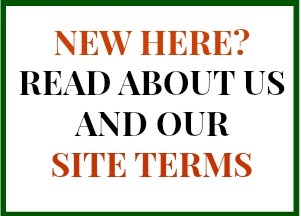 On the way, you might learn a word or two in Italian! The If You Were Me and Lived In ... Series is available on Amazon. 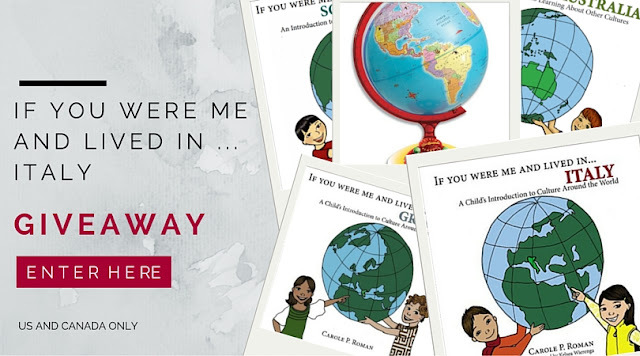 Carole P. Roman’s is the award winning author of the nonfiction If You Were Me and Lived in… series of children’s books. The first title in the collection, If You Were Me and Lived in…Mexico, won the Pinnacle Award for Best in Children’s Nonfiction in 2012. If You Were Me and Lived in…Russia and If You Were Me and Lived in...France were finalists in the Indie Fab Foreword Review Book of the Year. Norway and South Korea have also been named as Book of the Year with Rebecca's Reads and Children's Reader's View Book of the Year. Roman has also found success with her Captain No Beard children’s books. Her debut, Captain No Beard: An Imaginary Tale of a Pirate’s Life, was named a Kirkus Best of 2012, received a Star of Exceptional Merit, and won the Pinnacle Award in 2012. Roman lives on Long Island with her husband and very near her children. Wanna Win? 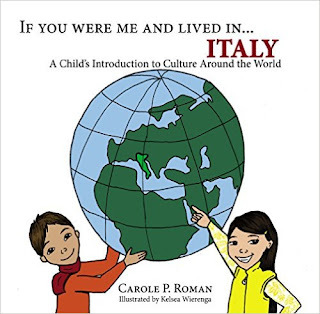 Enter to win a complete autographed set of the If You Were Me series, written by award-winning author Carole P. Roman and illustrated by Kelsea Wierenga; including If You Were Me and Lived in … Italy: A Child's Introduction to Culture Around the World! Plus, the grand prize winner will also receive the Educational Insights Geosafari Jr Talking Globe. Check out these other stops on the book tour! We have meals from different cultures & read books. We use books, videos and trips to the library. Usually by checking books out at the library, awesome giveaway!